A very warm welcome to the Aparthotels An der Frauenkirche. Are you looking for the comfort of a traditional hotel but don’t want to go without the comfort and convenience of a holiday home? 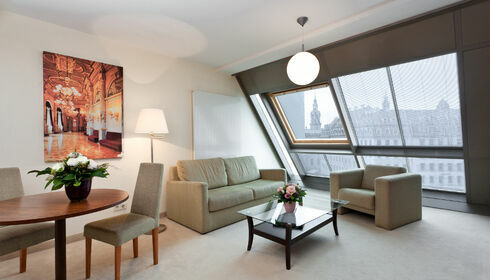 Then the Aparthotels An der Frauenkirche are perfect for you. 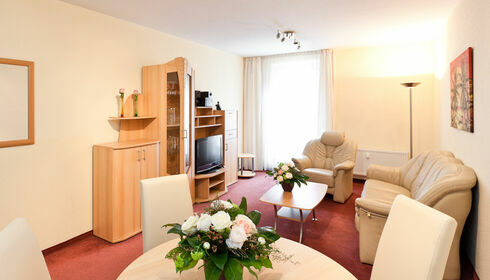 All apartments are situated in a central location right by the Dresden Frauenkirche at Neumarkt. Enjoy your holiday with a perfect base and plenty of comfort in our 4 houses. With us you will find a comfortable home for your long-term stay. Enjoy all the benefits of having your own four walls as well as all the services of a hotel. Making travelling with children a relaxing experience: Both with our furnishings and services, we have kept our little guests in mind too. Dresden is worth more than just a weekend trip. Visit us during the week and experience the colourful diversity at the heart of this cultural metropolis. Whether it’s for business or pleasure, organised yourself or via a travel agent – our spacious, comfortable apartments are perfect for any group trip. 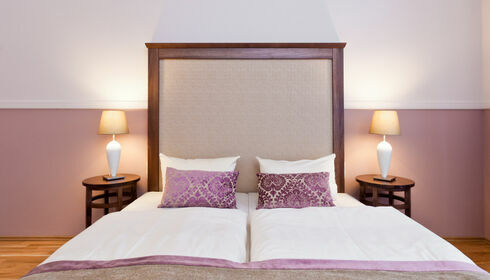 With their comfort, central location and wide range of services, our Aparthotels offer feel-good accommodation. 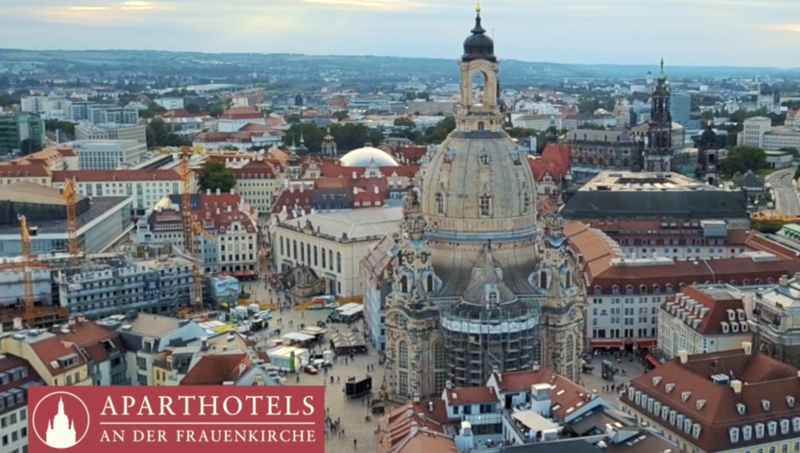 With a personalised gift voucher for the Aparthotels An der Frauenkirche, you can give someone the gift of an unforgettable trip to the Dresden Old Town. The city of Dresden, also affectionately known as the Florence on the Elbe, offers a huge selection of sights and places that are worth visiting. To give you the perfect base for your holiday, our hotels with various rooms, apartments, holiday homes and suites are located right in the heart of the city at Dresden Neumarkt. Our accommodations (Aparthotels) have living and sleeping space, as well as a fully equipped kitchen and bathroom. However, contrary to regular holiday homes, you don’t have to go without the services of a hotel. The accommodation at Aparthotel „Münzgasse” is located right on the street of the same name, which features a variety of different restaurants, cafés and bars. Brühl’s Terrace on the river Elbe is just a stone’s throw away. For those looking for accommodation as close to the Frauenkirche as possible, the Aparthotel „Altes Dresden” is highly recommended. All apartments offer a view of the Frauenkirche, whose reconstruction has been finished in 2005. Also at Neumarkt is the Aparthotel „Neumarkt”, which invites you to stay in the Baroque Old Town of Dresden. For those who love ballet, the Aparthotel „Am Schloss” is the perfect choice. The house pays homage to ballerinas such as Gret Palucca, who worked in Dresden. All apartments and suites are either 3 stars (Aparthotel “Münzgasse”) or 4 stars (Aparthotel “Altes Dresden”, Aparthotel “Neumarkt” and Aparthotel “Am Schloss”). Our 5-star luxury hotel, Suitess Dresden offers top class accommodation and service. The 21 luxurious rooms and 4 apartments, combined with the exclusive ambiance in the perfect, central location turn every visit to Dresden into an unforgettable experience. The whole area around Neumarkt and the Frauenkirche has a variety of dining establishments and shopping opportunities that invite you to simply take a stroll and look around. Other sights such as the Zwinger palace, the Semperoper opera house or the Grünes Gewölbe museum are all within a 10-minute walk. Bus and rail connections are also in the immediate vicinity of the houses.